The Jablotron AN-80 is a slab antenna for JA-82K. This antenna is especially for Jablotron Systems working with the 868Mhz frequency. 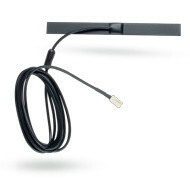 The AN-81 is an external antenna. 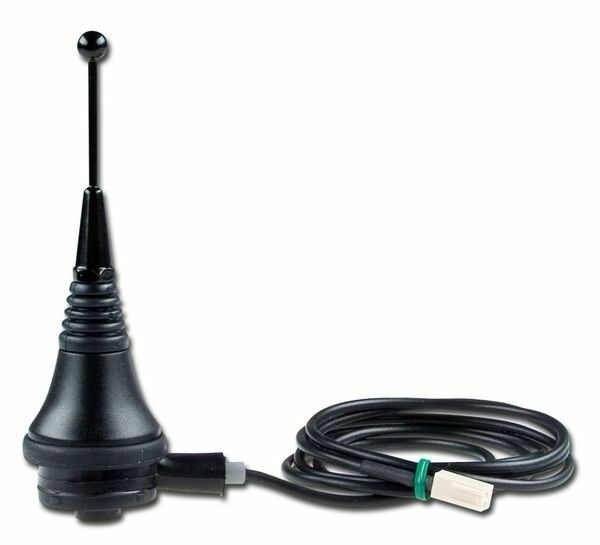 This antenna gives a larger range for the 868Mhz frequency, applicable for outdoor setups.